Love spending time out in the sun? Who doesn’t. But did you know, that there are more ways to protect your skin in addition to sunscreen? Heliocare can help protect against sunburn, hyperpigmentation and melasma. Heliocare is an oral antioxidant that you can take daily. 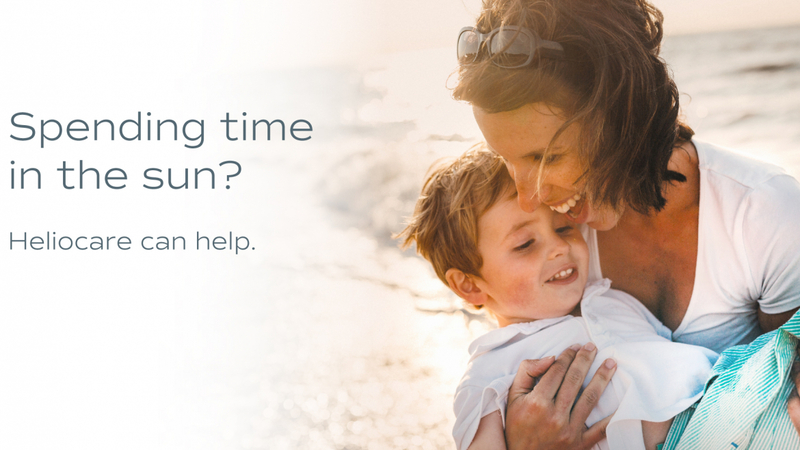 We recommend taking on days you will be in the sun for more than an hour. Heliocare is also active within 30 minutes of taking it. So before you head out to the beach, the lake, or the park it’s easy to take an extra step to help protect your skin. It’s important to note that it does not replace sunscreen, but it does add extra protection for your skin, especially when taking sun sensitive medications like Doxycycline and Accutane. We would love every Accutane patient to be on it. Heliocare Ultra is now available at Renew! Heliocare does come in a variety of strengths, but we are proud to carry Heliocare Ultra which has extra antioxidants included. While it is a bit more expensive than the basic strength, you only need 1 pill per day of the Ultra vs. 2 pills a day of the over the counter version. This makes the actual cost per dose about the same. At Renew, we pride ourselves on the quality of care we provide, and quality of the products we offer, and ultimately want nothing but the best results for our patients. If you have any additional questions about Heliocare, or any of the other products or services provided by Renew Dermatology, please contact us at 205-580-1500 to schedule a consultation.